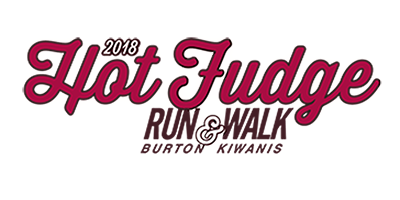 The Hot Fudge Run was today! We hope you were able to join us and add to your points tally for a 2018 Burton Race Series medal. Thank you to those that participated.